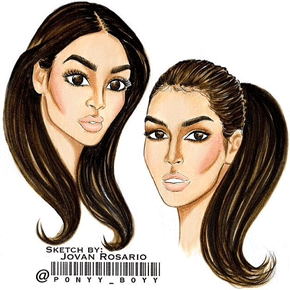 using Sonia as my muse. 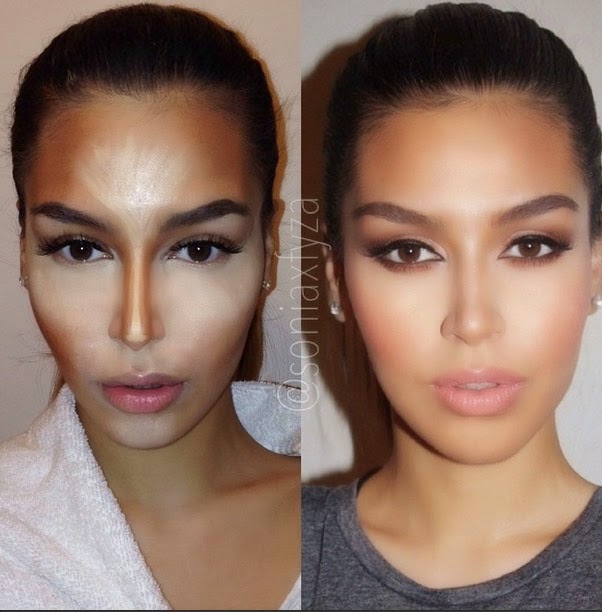 Contouring isn't a new thing for people who have been in the industry for years, it's just become popular to the world because of social media, all the pictures and videos you see being posted on the Internet. I want to explain (my own thoughts) the types of contouring products you can get to use on yourself every day, I don't mean you have to spend two hours every morning drawing lines all over your face, Contouring is meant to be quick, easy, yet effective. If I could do it at the age of 18 with no social media pictures (I would have 15 minutes to get ready for college every morning) so can you! I would use a cheap eye shadow that was COOL toned and a shade darker than my skin to shade the sides of my nose and the tip, a little dust on the hollows of my cheeks too - in 5 minutes my contouring was done, I instantly had a smaller nose and high cheekbones! Many companies out there have taken advantage of this contouring hype and created contour kits - but do we REALLY need those? do we need all 6 to 8 shades? Yes if you're a Make-Up Artist maybe, but I know of many Make-Up artists in the industry that don't store these contour kits in their make-up kit because there's either products that work better, just as good and they save more kit space. I have used almost every new contour kit out there, powder to cream to those contouring sticks, to realise what makes these so different to concealers and foundations? these companies have just stuck the word "contour" on anything so we buy them, it's the hype, the IT thing, we all want it! I recently purchased the Laura Mercier contour kit, the shades are perfection, the consistency is heaven and I love how they glide on, but I realised the staying power of this product is not the best, I used it for weeks and I was really disappointed, it melts off after four hours and if you have oily skin it's not the best. People will say set it with powder contour but how many of us have the time to layer our makeup for work, school, college etc? not everyone is a professional Make-Up Artist with a whole day to do make-up and touch up. I decided to write this post to tell people out there you don't need to spend a ton of money on these hyped kits that have contour written on them when you can use any cream foundation or powder that's cool toned and a shade or two darker than your skin. Fave products to contour with - that don't have the word contour on the packaging! It has a warm and cool side - the warm shade is perfect for correcting and the cool is a great contour shade. 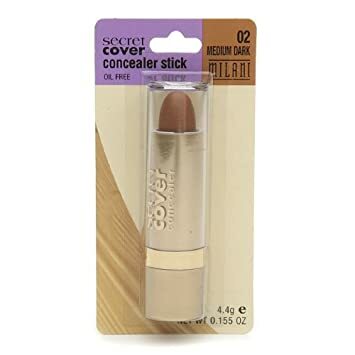 lovely make-up brand with great products and the shade range for these are great, some cool toned concealer sticks that are affordable. 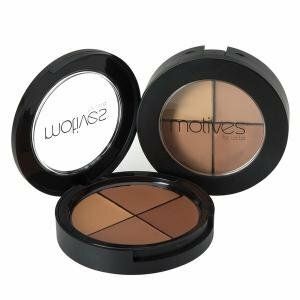 love the tones and the easy use! These concealers come in many colours, Love them for contour because it already has a brush applicator! My most used, it's meant to be a foundation but I was one of the first Make-Up Artists on Instagram to use this for contour early last year. love the shades and consistency!